Spain’s dominant telco Telefonica has pulled out of satellite company Hispasat by selling its remaining stake to Eutelsat in a deal estimated at €56 million in cash. Earlier this year Telefonica transferred to Abertis Telecom half of its shares of Hispasat for €68 million and agreed that it would sell its remaining stake in the satellite company to Eutelsat. 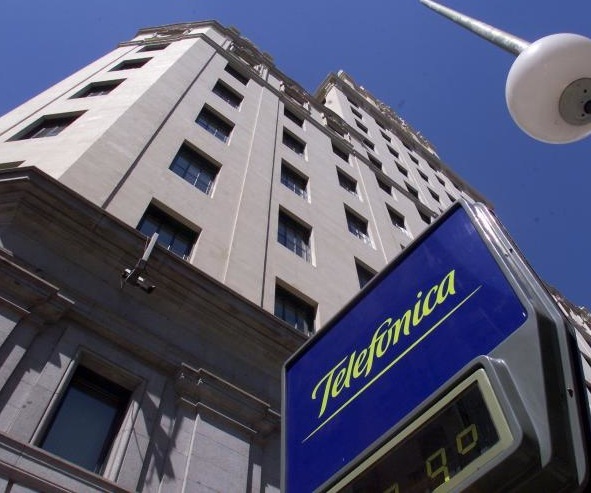 Overall, Telefonica has sold its 13.23 per cent stakes in the company earning €47 million. Now, Hispasat is shared by Abertis Telecom, with 40.6 per cent, Eutelsat with 33.68 per cent INTA with 16.42 per cent SEPI with 7.41 per cent and CDTI with 1.85 per cent.